Private lender Kotak Mahindra Bank is looking to raise about Rs 5,662 crore through sale of 62 million shares through qualified institutional placement (QIP). This share sale is part of stake reduction exercise by its promoter Uday Kotak, the vice-chairman of the bank, as advised by the Reserve Bank of India (RBI). 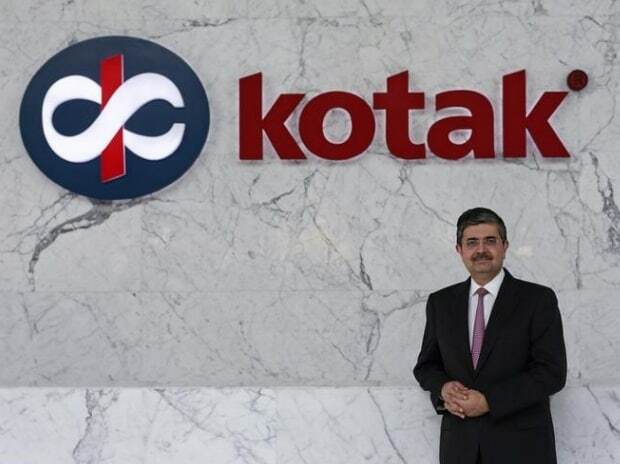 “Shareholders of the bank have approved and declared the opening of (QIP) issue today (Thursday),” Kotak Mahindra Bank said in a regulatory filing on stock exchanges. They also approved and took on record the floor price in respect of the issue and fixed this at Rs 913.24 per share of Rs 5 each, it said. So, at the floor price, the bank would raise about Rs 5,662 crore. The proposed capital dilution works out to 3.37 per cent on the current equity base. RBI had issued a directive that Kotak Mahindra Bank Executive Vice-Chairman Uday Kotak would need to reduce his stake in the bank to 30 per cent by June 2017 and 20 per cent by December 2018. Earlier in March, Kotak had sold 27 million shares, reducing his stake in the bank to 31.8 per cent, from 33.3 per cent. On March 30, the bank’s board had approved a proposal to raise capital through an equity offer by issuing up to 62 million shares of Rs 5 each. The koank had cited four reasons for the fundraising. These are to pursue consolidation opportunities in the banking and financial services space, capitalise on opportunities in acquisition and stressed assets resolution, including joining a bad bank, mop up additional avenue for organic growth like more international lending and infuse capital into subsidiaries.